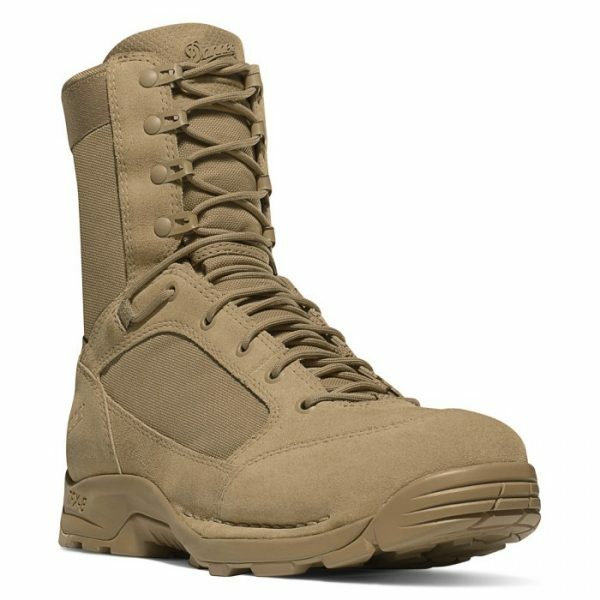 Designed for speed and constructed for stability, the G3 is built on our lightest weight and most versatile TFX platform, the Danner TFX-8. 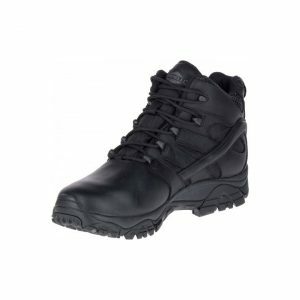 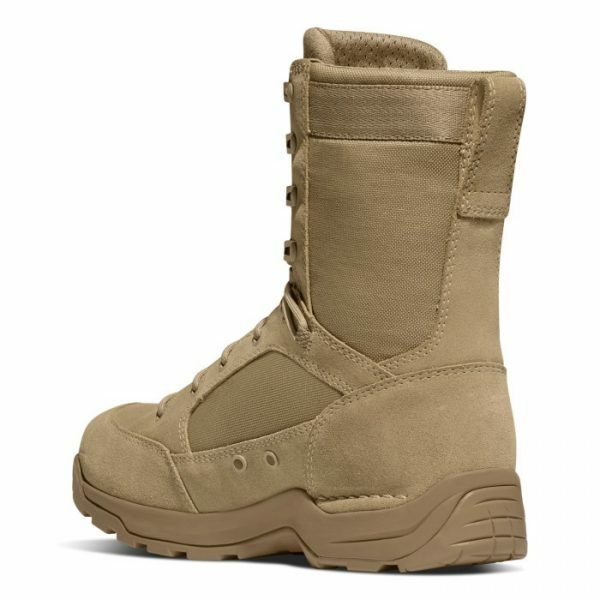 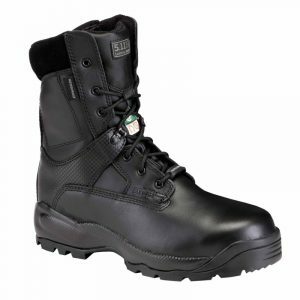 The Desert TFX G3 also features a durable, rough-out leather upper with lightweight 1000 Denier nylon. 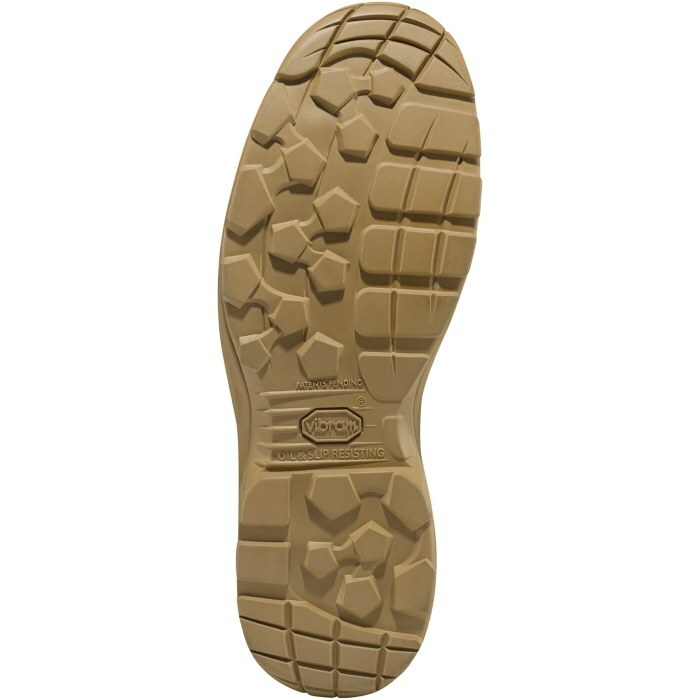 The Vibram Striker Torrent outsole is designed with a pentagonal pivot point lug pattern for grip in all directions. 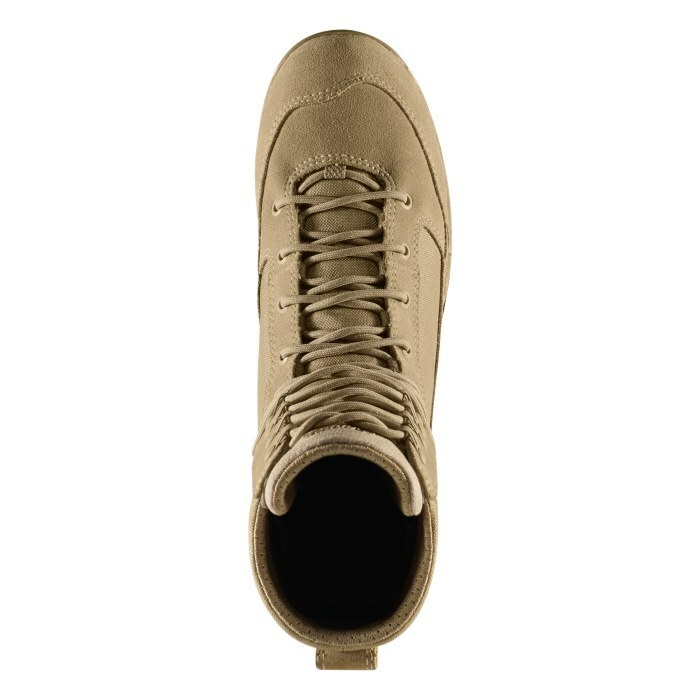 Available in Wide (EE) style.